Book through Klook and get a Universal Studios Japan™ 1-Day Ticket and an Osaka Amazing Pass in one purchase! Got the 2-Day Osaka Amazing Pass and it was totally worth it. We also purchased the Kansai Airport package which Klook coupled together. If you're staying more than 2 days, the OA Pass is a must. Just feed into the gates at the metro subways and go! Avail of a Universal Studios Japan™ 1-Day Ticket and an Osaka Amazing Pass in one purchase when you book through Klook! Get to immerse yourself in the various themed zones of USJ for an entire day! Feel like you’re part of the unique worlds of many of the world’s most iconic blockbuster flicks. You can also explore the Wizarding World of Harry Potter, feel like a newly-minted Hogwarts student, and romp around the humble village of Hogsmeade and drop by its numerous shops. On the other hand, the Osaka Amazing Pass will make getting around the city totally hassle-free! It’ll grant you unlimited rides on subway lines, tramways, and buses within the city for one or two consecutive days, making it easier for you to get to the attractions that you want to visit. 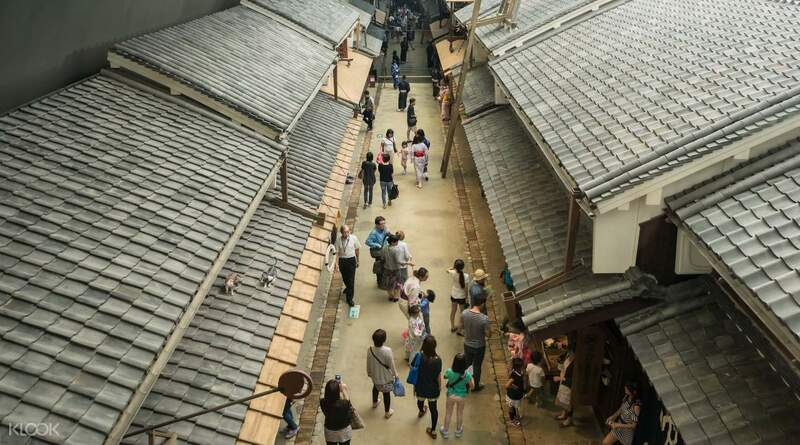 Not only that, it’ll also grant you free or discounted entries to 30 of Osaka’s most popular tourist sites. This combo package is a must for anyone going to Osaka. 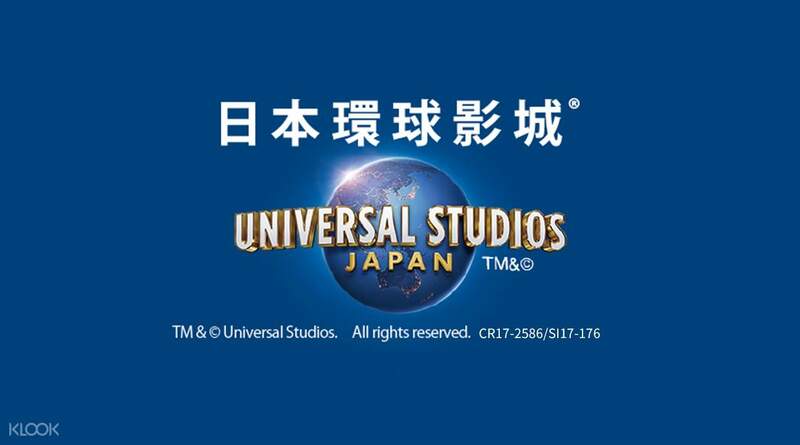 Book through Klook and avail of tickets to enter Universal Studios Japan™ in Osaka! 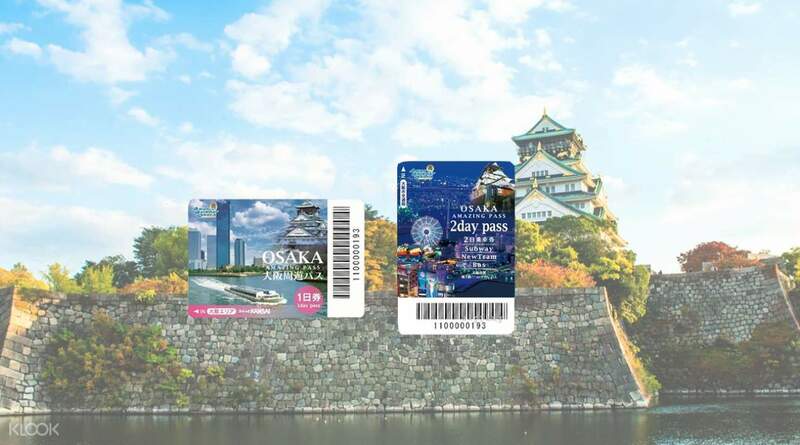 The Osaka Amazing Pass will grant you unlimited rides around public transports in the city! We enjoyed the rides specially Harry Potter where the kids casted spells with their magical wands. Night parade was also a higlight! We enjoyed the rides specially Harry Potter where the kids casted spells with their magical wands. Night parade was also a higlight! Very great deal for wacky family like us! We've been to osaka castle, dotonbori, tennoji zoo with unli local rides! Very great deal for wacky family like us! We've been to osaka castle, dotonbori, tennoji zoo with unli local rides! Easy to use. Advise to go before the opening time cuz there’s huge crowds waiting outside the park. Easy to use. Advise to go before the opening time cuz there’s huge crowds waiting outside the park. Went for the two day pass. Using the amazing pass has been extremely easy. Quick access to the transit system and no issues trying to use for admission or discounts to attractions or food. Well worth the cost to pick one up! Went for the two day pass. Using the amazing pass has been extremely easy. Quick access to the transit system and no issues trying to use for admission or discounts to attractions or food. Well worth the cost to pick one up! So much fun! Rides have long lines and we went on a Saturday so it was super busy, but overall it was a great experience. As with any amusement park, everything is expensive. So much fun! Rides have long lines and we went on a Saturday so it was super busy, but overall it was a great experience. As with any amusement park, everything is expensive. Booked my Osaka Amazing Pass here and collected it in KIX airport. It was so convenient! This pass is a must-get if you’re visiting Osaka. Booked my Osaka Amazing Pass here and collected it in KIX airport. It was so convenient! This pass is a must-get if you’re visiting Osaka. You should book your tickets here in advance to skip the queue buying tickets onsite. Booked it in advance and never regretted it. You should book your tickets here in advance to skip the queue buying tickets onsite. Booked it in advance and never regretted it. Way to get a ticket and entrance easier. i cant give it a perfect score though bec a day in Universal Studios with that much people and qeuing made me feel like i robbed with my money. i only enjoyed Harry Potter bec i really wanted to experience it despite the long lines. when i saw that i had to endure the same lines for other attractions, i simply gave up. sad. Way to get a ticket and entrance easier. i cant give it a perfect score though bec a day in Universal Studios with that much people and qeuing made me feel like i robbed with my money. i only enjoyed Harry Potter bec i really wanted to experience it despite the long lines. when i saw that i had to endure the same lines for other attractions, i simply gave up. sad. great value for the money. i would have not enjoyed Osaka had i not booked this. really worth it. great value for the money. i would have not enjoyed Osaka had i not booked this. really worth it. Amazing experience, most esp. the Wizarding World of Harry Potter! Amazing experience, most esp. the Wizarding World of Harry Potter!